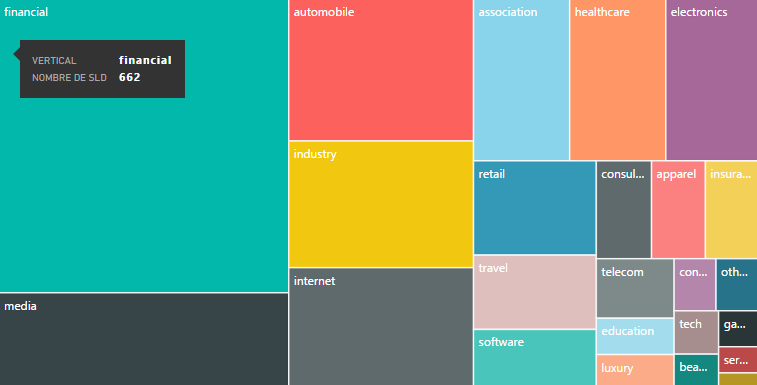 Is the financial industry the most active dot brand participant? Guillaume Pahud, the CEO of Dot Stories analyzes how we measure the success of the new gTLD program. He then answers the questions of whether or not the financial industry is the most active dot brand participant. Dot Brand – Is Financial Industry Really Leading the Pack?